It won't be long now before In the Heights heads to the Kennedy Center! Lin-Manuel Miranda's Tony-winning musical recently celebrated ten years since it bowed on the Great White Way, and now, an incredible cast is bringing the show to Washington, D.C. for a limited run. Hamilton original cast member Anthony Ramos will be playing the role of Usnavi, originated by Miranda. 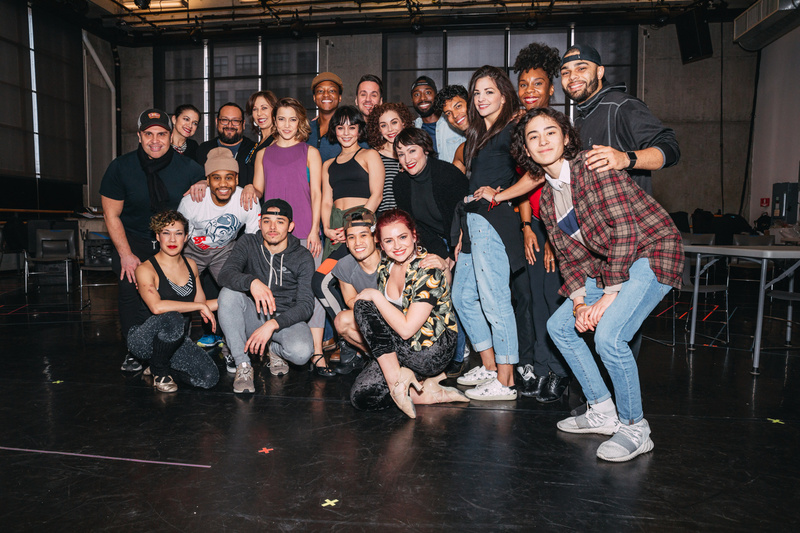 Vanessa Hudgens, Ana Villafañe, Eden Espinosa, In the Heights original cast member Eliseo Roman, J. Quinton Johnson and the rest of the cast gave the press a taste of the vibrant production at the Baryshnikov Arts Center on March 13. Peek the pics, and then catch the show March 21 through 25! Awww! 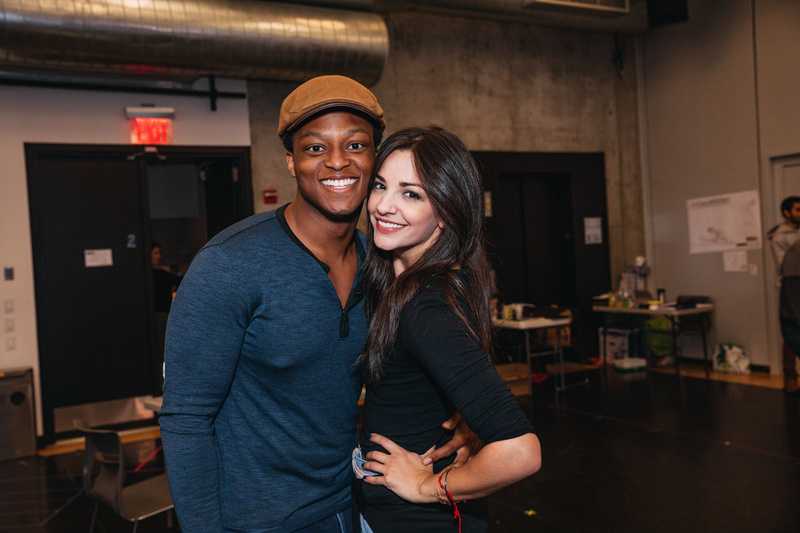 J. Quinton Johnson and Ana Villafañe snap a photo. Lights up! Catch In the Heights at the Kennedy Center from March 21-25.